Many on the Egyptian rap scene have at one time or another announced their retirement in preparation for a change of style or as a means of attracting a larger audience through the drama of their inevitable return. This is not the case with Marwan Ahmad. About a year ago, after having garnered a great deal of attention with his debut under the name Dama and the promising new sound that accompanied that moniker, Marwan announced his retirement, deleted his Youtube channel and all of his songs, and disappeared for a considerable period of time. This was not the usual story of retirement and return. Rather, it was the death of Dama and the genesis of Marwan Pablo, a new pseudonym, which, having released only two songs, has already become one of the biggest names in Egyptian trap music this year. The two songs, “Ayez Feen” and “Al Ghilaf,” have already given rise to a wave or remixes, from producers ranging from Al Sharif Tarkhi to Zeiti V. “Ayez Feen” in particular has been a huge hit in the world of Mahraganat. 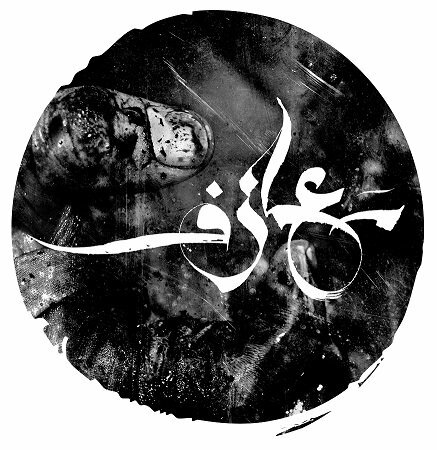 When the Mahraganat remix of the song was released, few were surprised to see that it had been produced in collaboration with Sadat el 3alamy, whose experimental tendencies and ongoing dalliances with rap were behind the success of a great many of his Mahraganat hits, among them his hugely popular recent work for Dracula. The strength of the el 3alamy remix lies in each musician’s finding that which is lacking in his own music in the music of the other. On the one hand, el 3alamy relies on well-worn formulas when crafting his lyrics, which at times hit their targets but at other times fall short. While Mahraganat writers tend to have mastered the style of Al Nabtashi and excel at adapting popular sayings, which they deliver with the tone of a preacher, they typically fall short when it comes to writing ‘disses,’ and appear unskilled when compared with rappers, who are specialized in this area. Marwan Pablo, on the other hand, is a skilled writer with a style all his own, who was able to divide up the lines of his songs between himself and el 3alamy in such a way that nothing had to be deleted or edited. When we finally hear el 3alamy spit fire in a manner that befits his charismatic performance style – with barbs such as “I’m in flight mode / Hope you don’t call me” or “I’ll put your heads in the asphalt / And ??? on them” – we are left with a feeling of satisfaction well worth waiting for. El 3alamy uses his distinct sound and style to uncover the song’s many hidden possibilities. He liberates it from the monotony of Pablo’s tone through the addition of the flexible and energetic style typical of Mahraganat singers, who roam through many sonic layers, singing, at times, from the chest and, at times, through the nose, like someone who has accidentally swallowed three pills of ecstasy and doesn’t know what to do with himself. We hear a lot about Mahraganat being an offshoot of rap and vice versa, usually from people who prefer one style over the other. The remix of “Ayez Feen” exposes these statements for the falsehoods that they are. Rap is rap, and Mahraganat are Mahraganat. But the remix does more than just that. 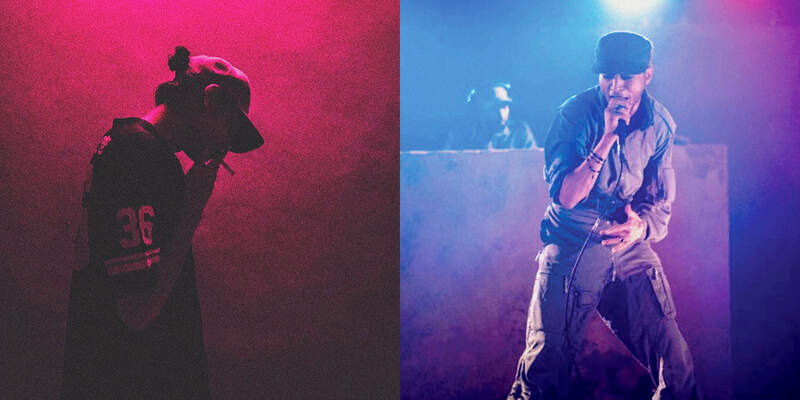 It shows once and for all that the Egyptian scene can accommodate both, and that the relationship between rap and Mahraganat in Egypt is a symbiotic one.